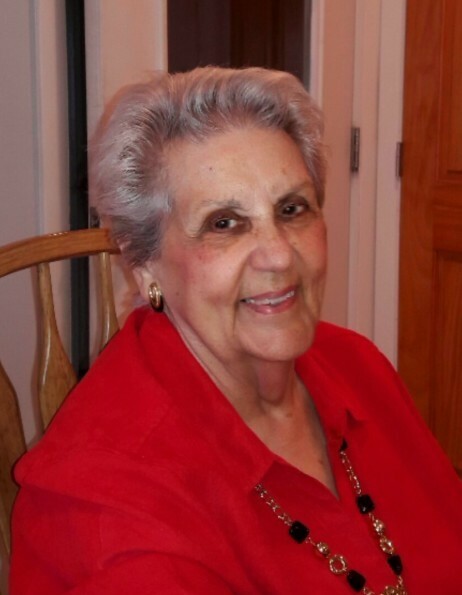 LAROCQUE, Noella G. (Barrette), 84, of Warwick, passed away peacefully surrounded by her loving family on Friday, August 17, 2018 at Kent Hospital after fighting a courageous three year battle with pancreatic cancer. She was the beloved wife of the late Clarence W. Larocque. Born in West Warwick, she was a daughter of the late Leon J. and Jeannette (Chapdelaine) Barrette. Mrs. Larocque was a bookkeeper at Kingstown Bowl for many years before retiring in 1998. She was a communicant of St. Gregory the Great Church, an avid piano player and a very generous person supporting many charities. She is survived by a daughter, Elaine M. LaRocque of East Greenwich; a brother-in-law, George E. Picard, Jr. of West Warwick and several nieces, nephews and great nieces and nephews. She was the mother of the late Brian B. Larocque and sister of the late Lucille J. Tellier and Muriel I. Picard. Visiting hours will be held Tuesday, August 28, 2018 from 8:30-10:30 am in the PRATA-GALLOGLY Funeral Home, 78 Providence St., West Warwick followed by a Mass of Christian Burial at 11:00 am in St. Gregory the Great Church, 360 Cowesett Road, Warwick. Interment will be in St. Joseph Cemetery, West Warwick. In lieu of flowers contributions to the American Cancer Society, RI Chapter, 931 Jefferson Blvd, Suite 3004, Warwick, RI 02886 in her memory would be appreciated.